Learning healthy habits at a young age sets kids up for a lifetime of wellness. MyHealthKC makes learning these habits fun with the Healthy Kids Activity Book. 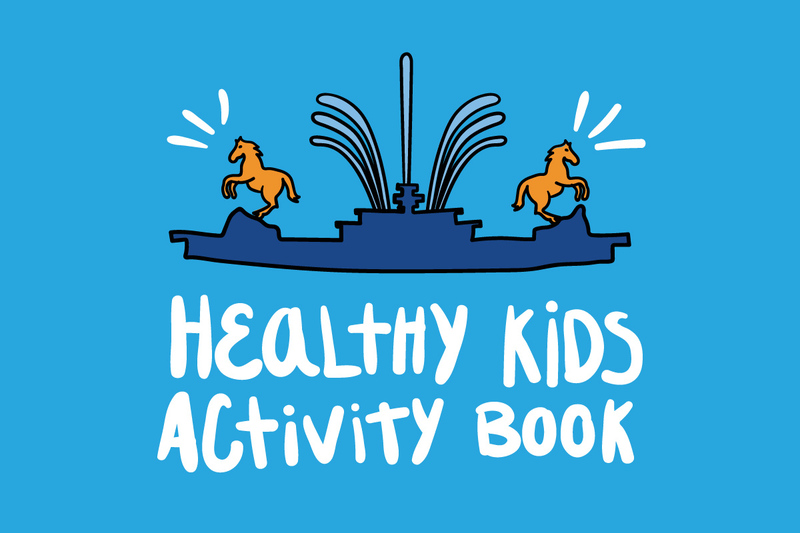 With ten pages of educational activities in a coloring book style, the Healthy Kids Activity Book will keep Kansas City’s kids engaged and entertained while teaching them about healthy living. Download and print your free copy of the activity book today.